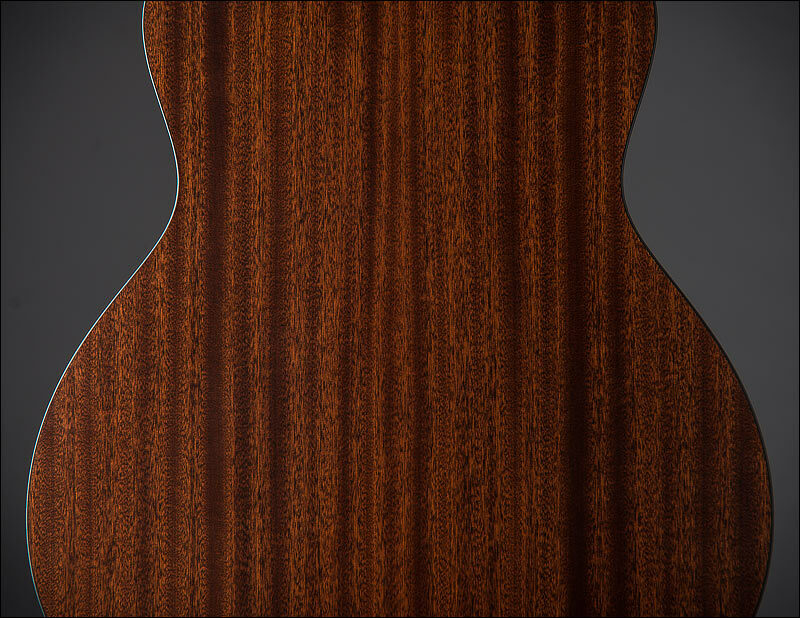 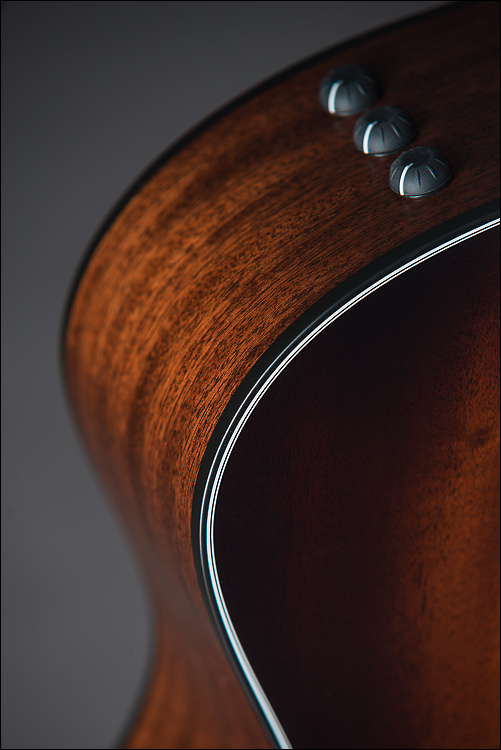 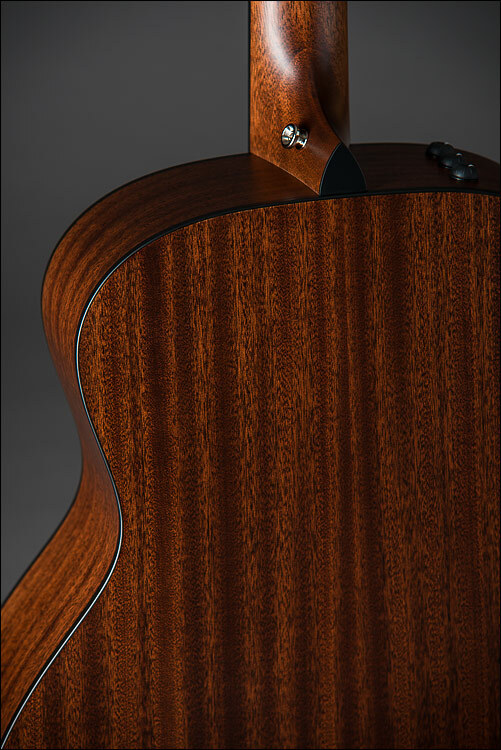 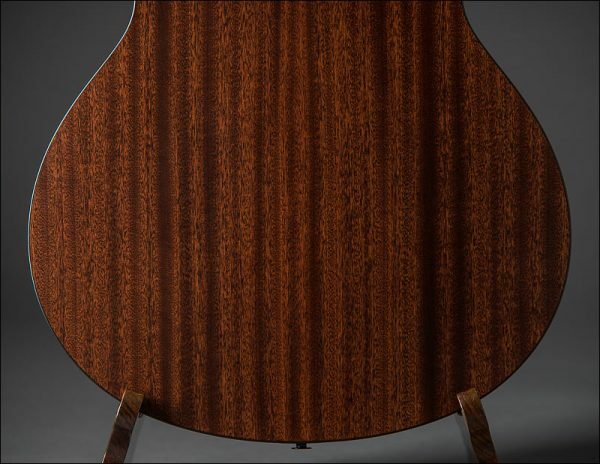 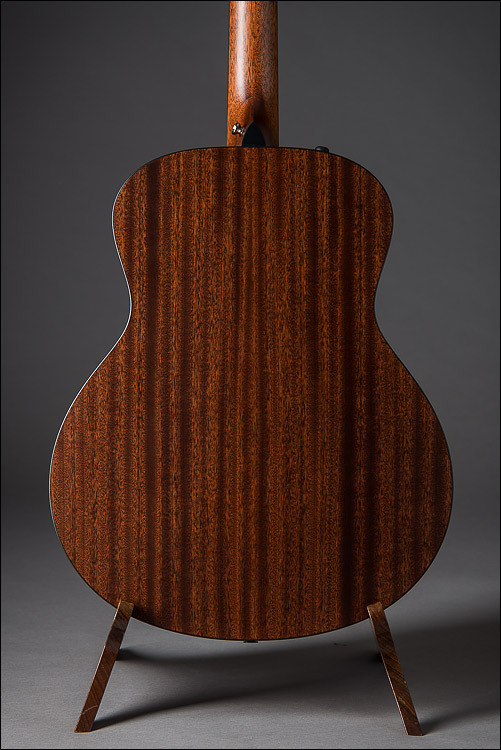 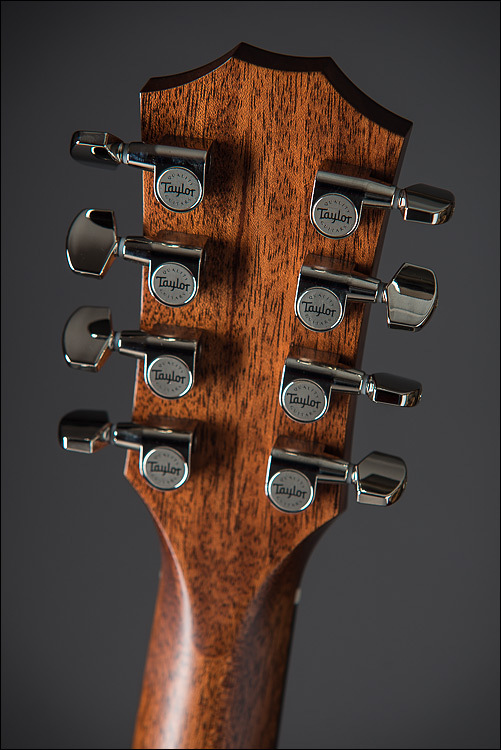 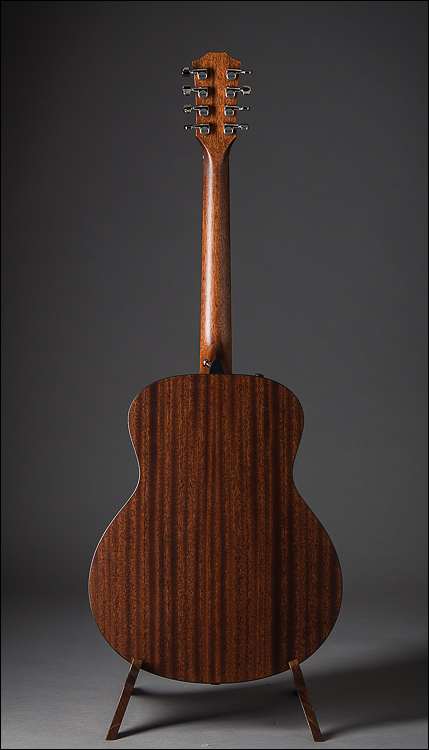 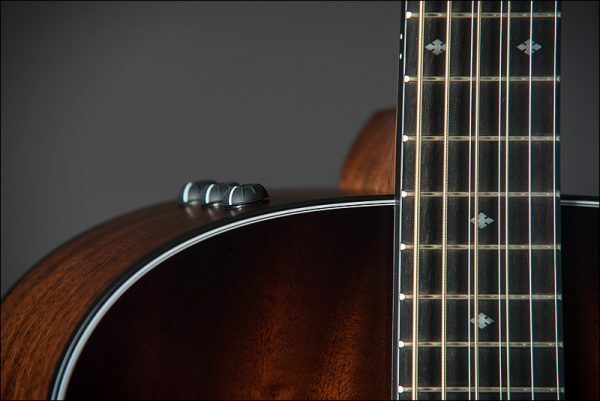 Limited edition 8-string baritone Grand Symphony featuring sapele back and sides, mahogany top, and baritone bracing. 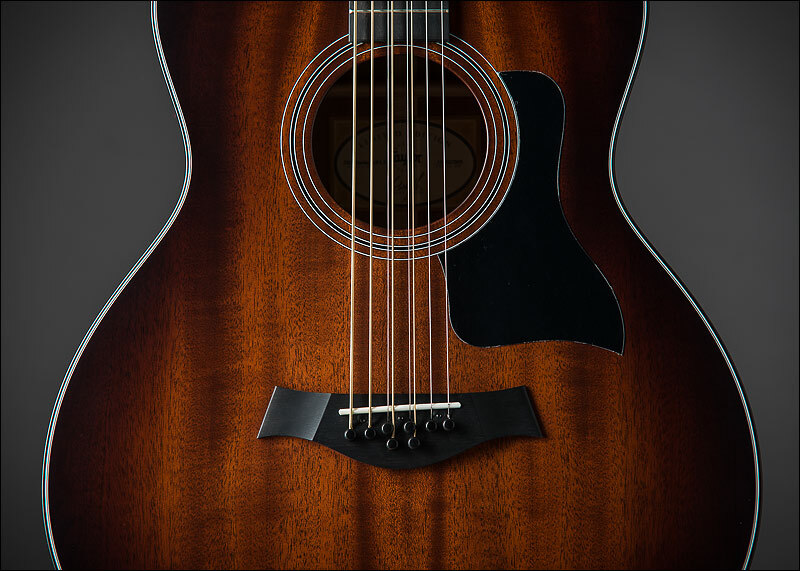 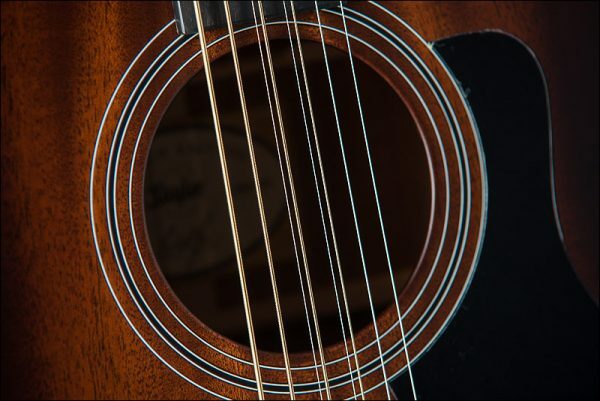 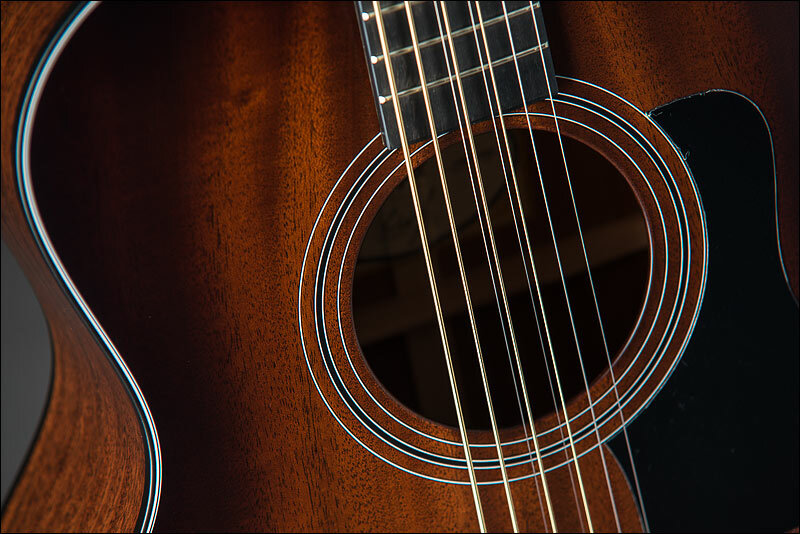 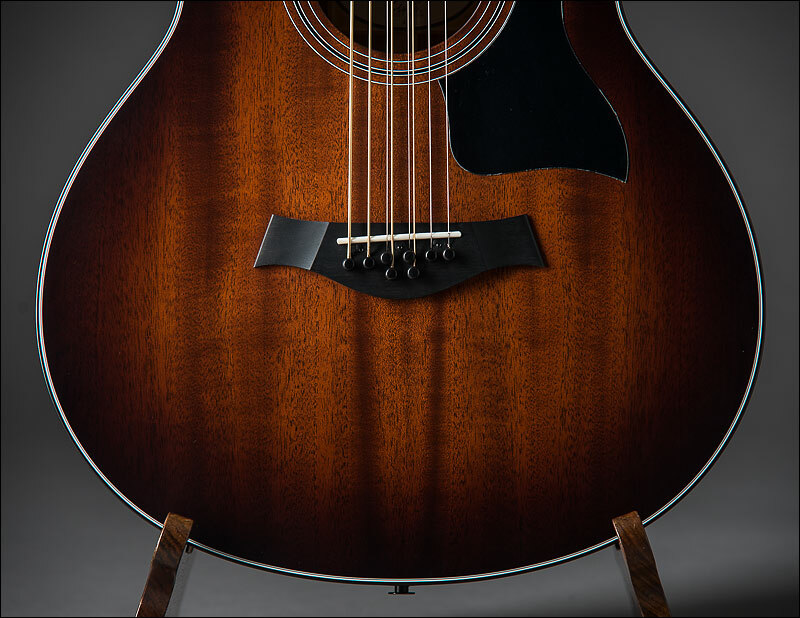 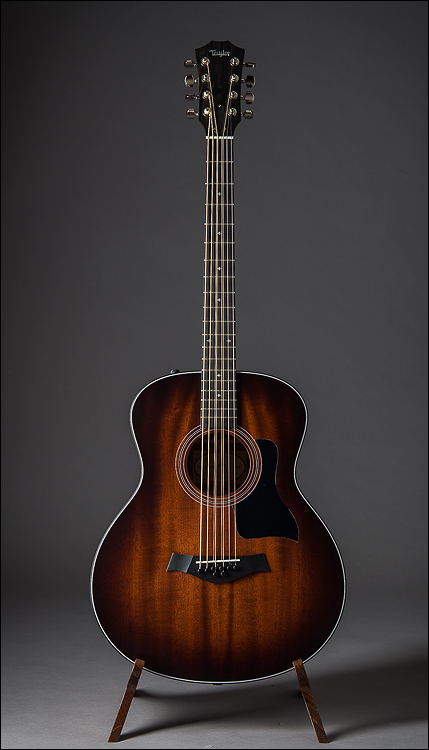 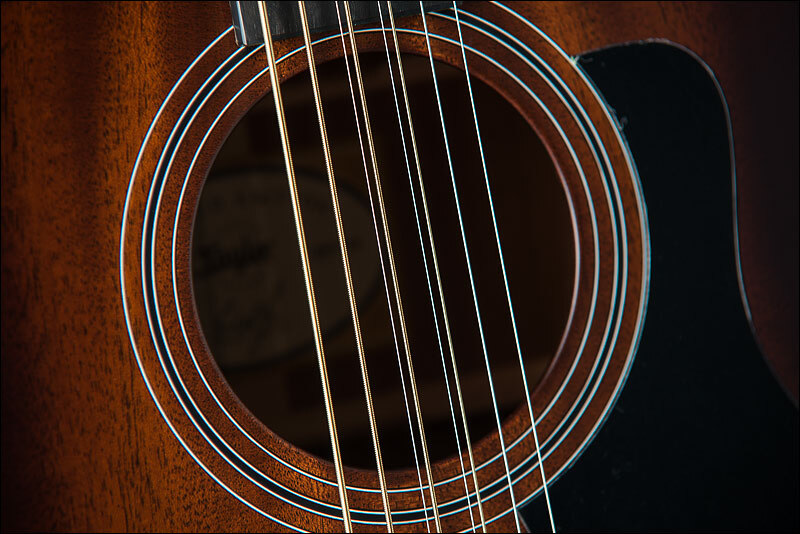 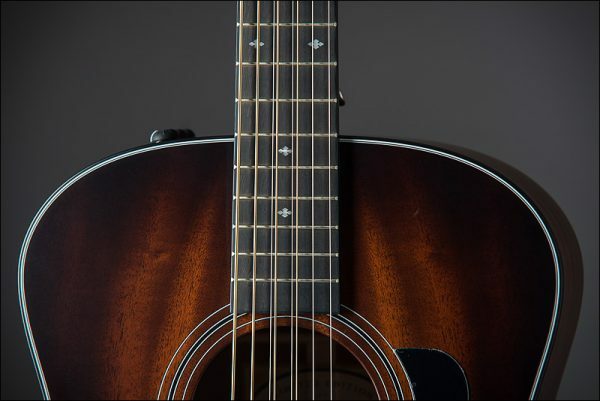 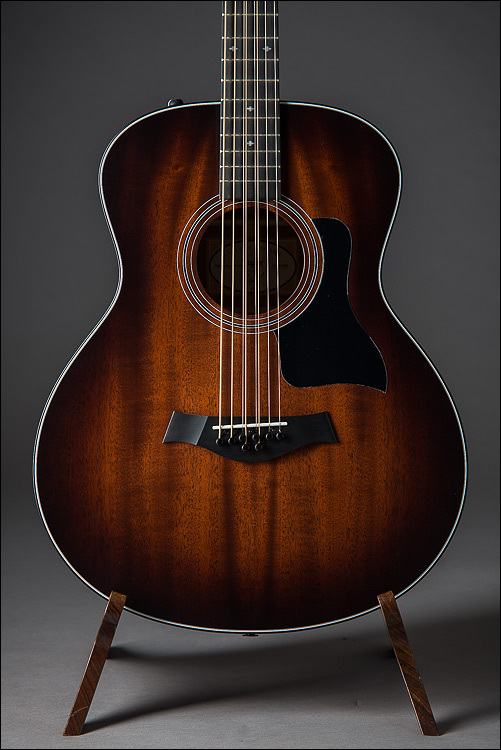 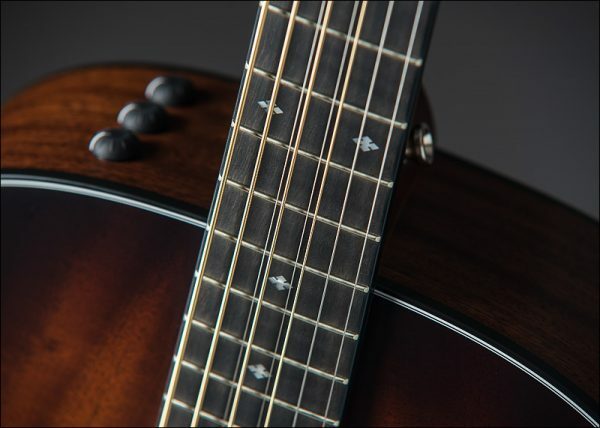 The guitar features a 27” scale length and Elixir baritone strings tuned to B, including two additional octave strings coupled with the third and fourth strings. 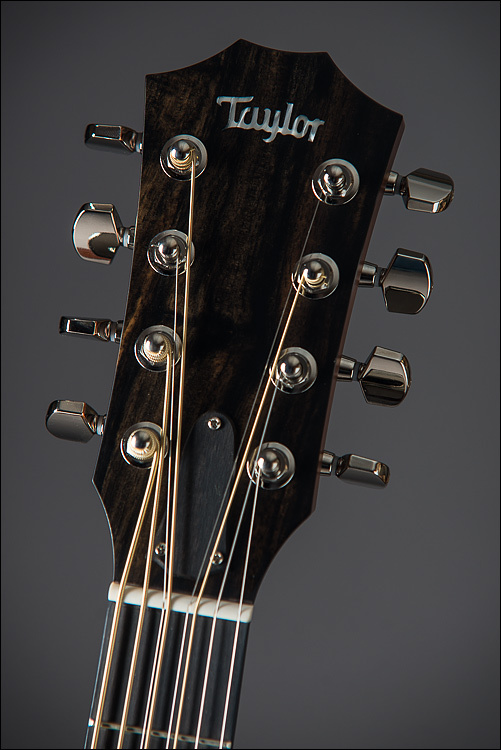 Otherwise, standard 300 Series appointments apply: satin finish (full body) with shaded edgeburst top, Italian acrylic Small Diamond fretboard inlays, black binding, 3-ring rosette, Taylor nickel tuners, and Expression System® 2 electronics. 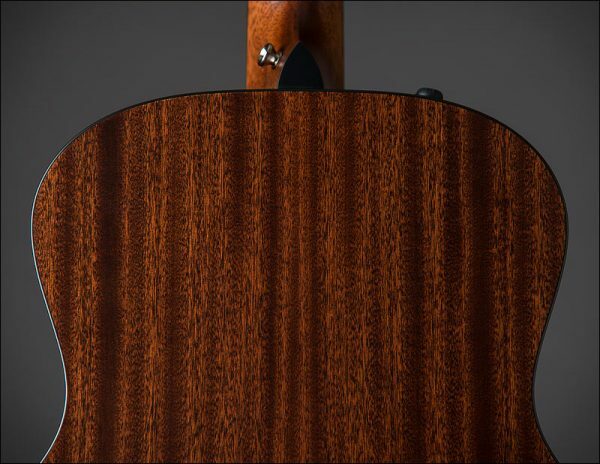 Includes a Limited Edition label and ships in a Taylor deluxe hardshell case.